If you are in the process of hiring a nanny, a nanny contract is a crucial step to ensure that your employment relationship start professional and stays healthy. From years of studying the family and nanny relationships, the problems that I generally see come up in the nanny relationship are most often do to the fact that expectations and perimeters were not communicated and agreed upon at the time of hire. This contract will alert you to important matters that should be discussed with your nanny before she officially accepts the position and assist you in creating an on-going communication/review plan to maintain the health of your relationship. ​Because each family, nanny and job is unique, this 19 page template was created in Microsoft Word format to allow you the flexibility to add and delete topics or change the wording to fit your specific situation. The purpose of this template is to encourage parents and nanny to discuss and clearly write out their agreement for topics that typically arise in the nanny-family employment relationship. Under each topic there are suggestions and/or options for you to choose from based on your personal needs or expectations. 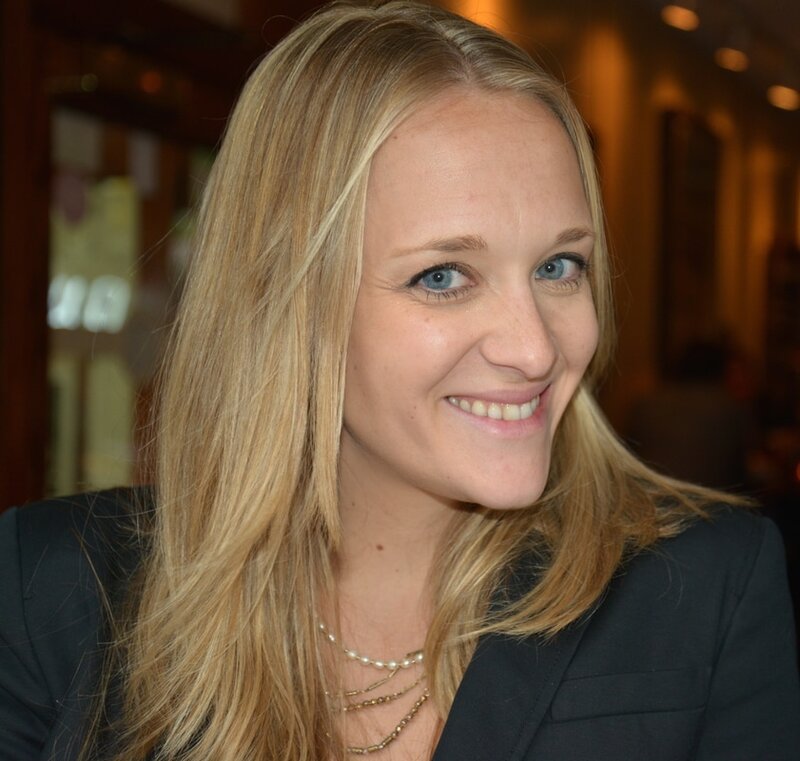 I have also added comment sections that offer my tips based on the nanny industry standards in the NYC metro as well as alert you to specific areas where consult with a nanny tax specialist is especially significant. 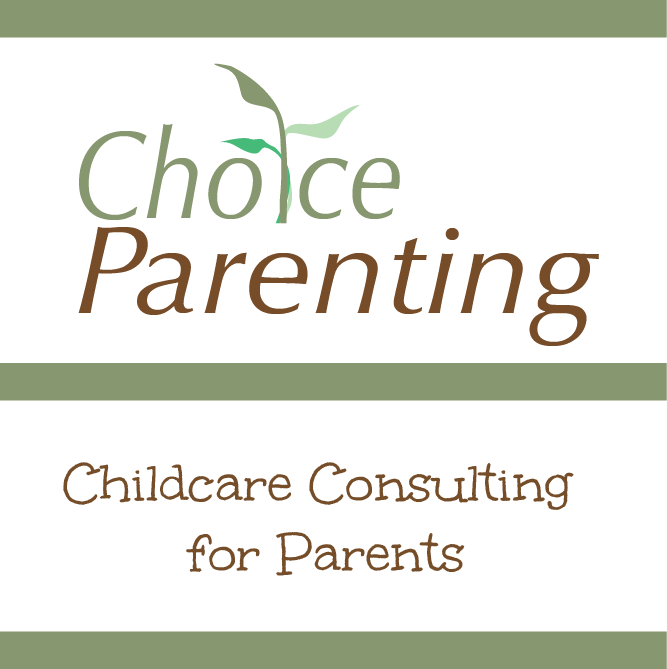 The Choice Parenting Nanny Contract Template is to be used for educational and informational purposes ONLY. This nanny contract template is NOT to be used as a substituted for professional tax or legal advice. Before customizing the Choice Parenting Nanny Contract template, I strongly recommend for you to reach out to a lawyer and a nanny tax specialist to ensure you understand the federal and state requirements and your legal responsibilities for employing a nanny. 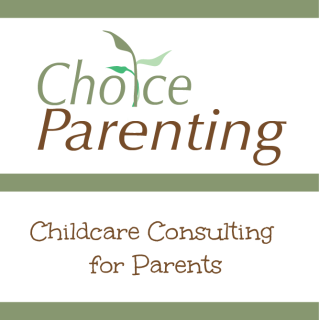 The Choice Parenting Nanny Contract Template Copyright is held by Holly Flanders. Purchasing this template or a Childcare Coaching Session with Holly Flanders allows the buyer personal use of this document to outline their employment agreement with their nanny or nanny family. No part of this publication should be reproduced, published or otherwise distributed without the prior written permission of Holly Flanders.